A divided Supreme Court agreed Tuesday to halt enforcement of President Barack Obama's sweeping plan to address climate change until after legal challenges are resolved. 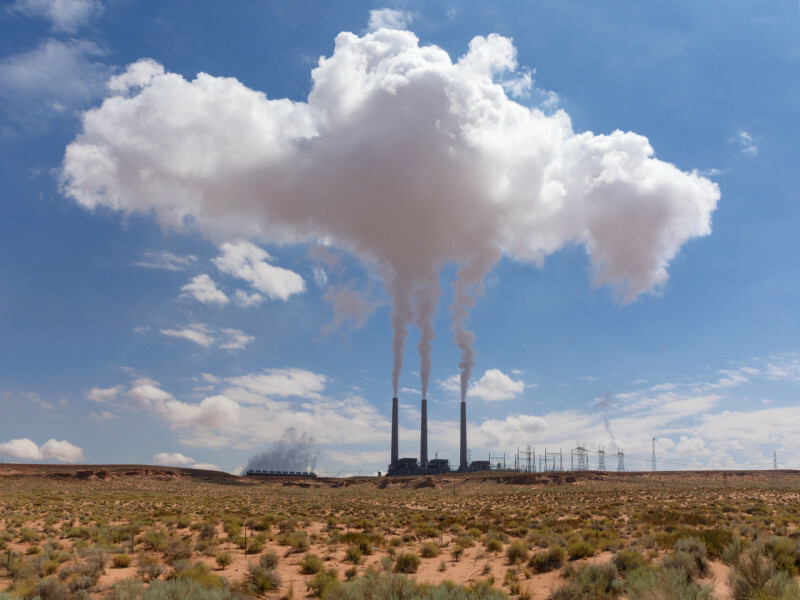 By temporarily freezing the rule the high court's order signals that opponents have made a strong argument against the plan, which aims to stave off the worst predicted impacts of climate change by reducing carbon dioxide emissions at existing power plants by about one-third by 2030. A federal appeals court last month refused to put it on hold. The appeals court is not likely to issue a ruling on the plan until months after it hears oral arguments begin on June 2. But any decision likely would be appealed to the Supreme Court, meaning resolution of the legal fight is not likely to happen until Obama leaves office. The high court's four liberal justices said Tuesday they would have denied the request for delay.